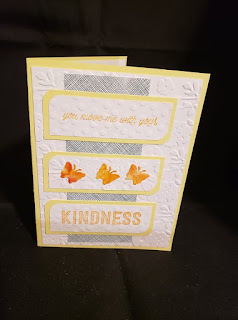 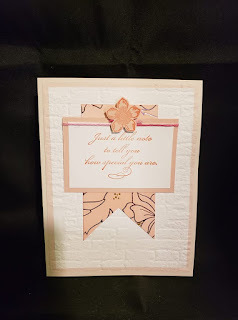 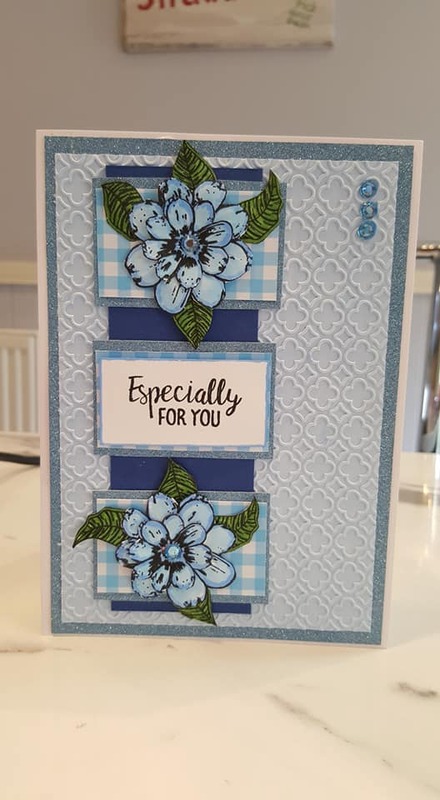 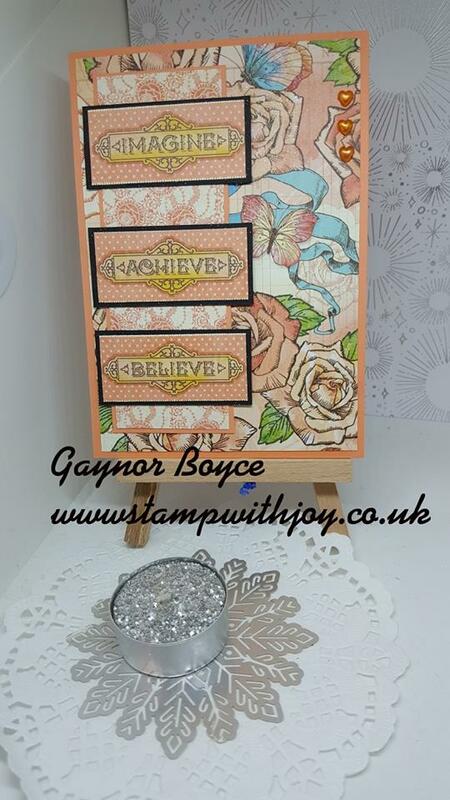 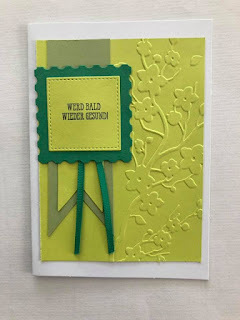 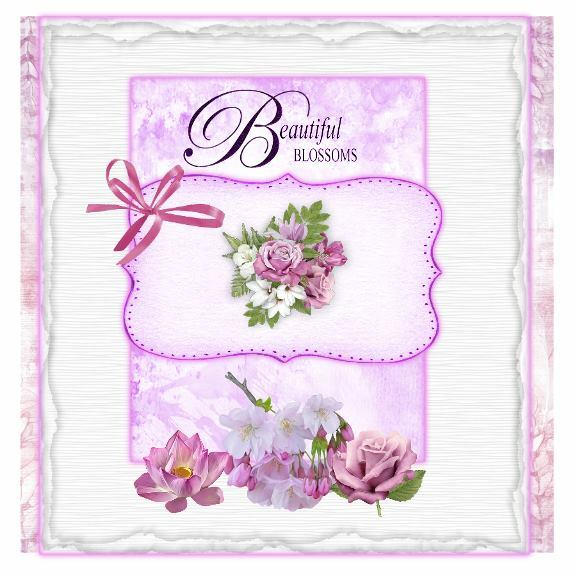 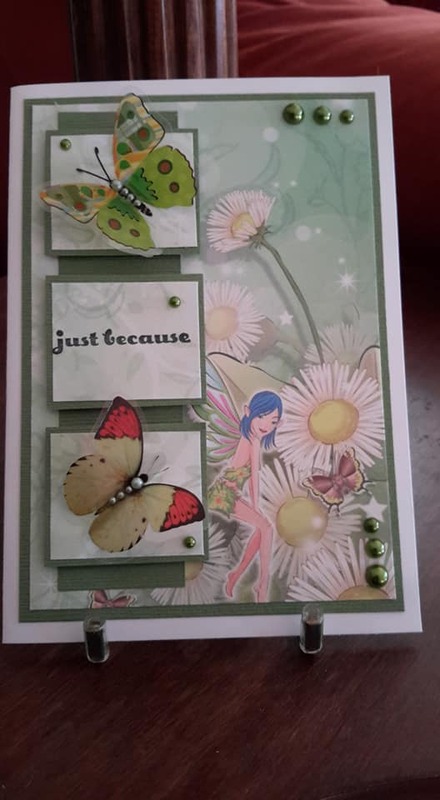 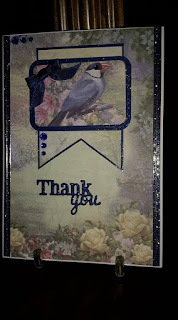 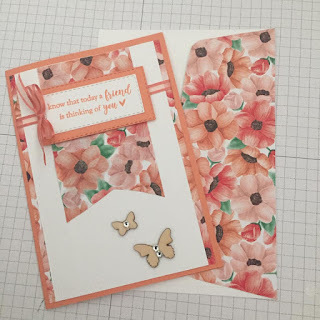 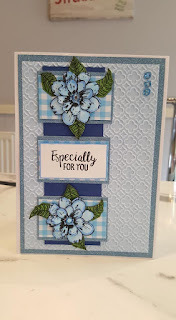 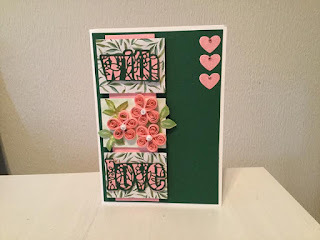 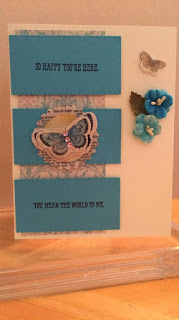 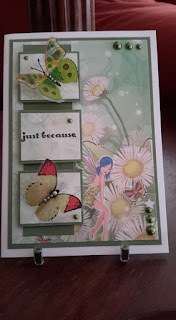 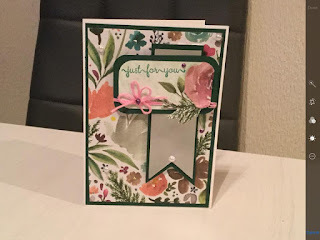 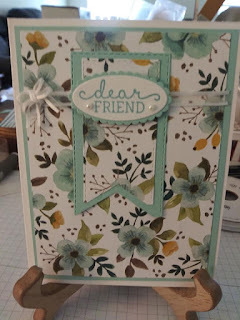 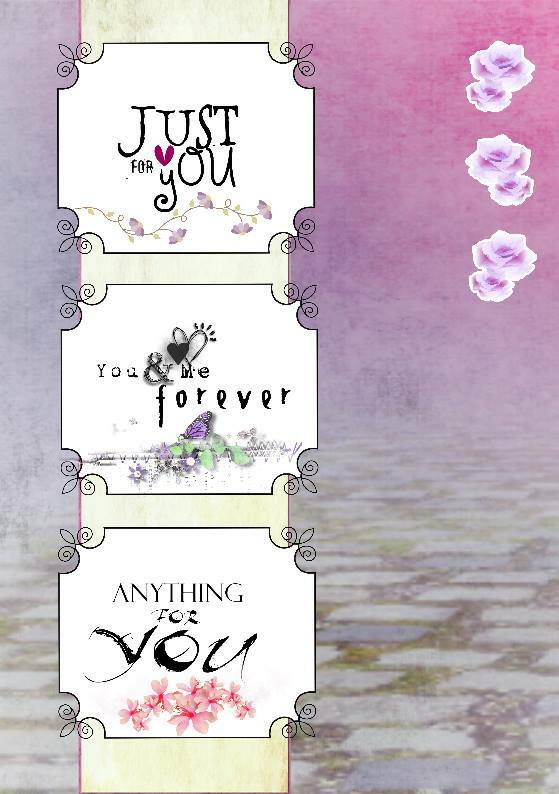 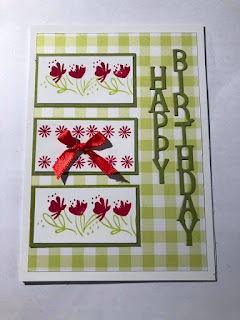 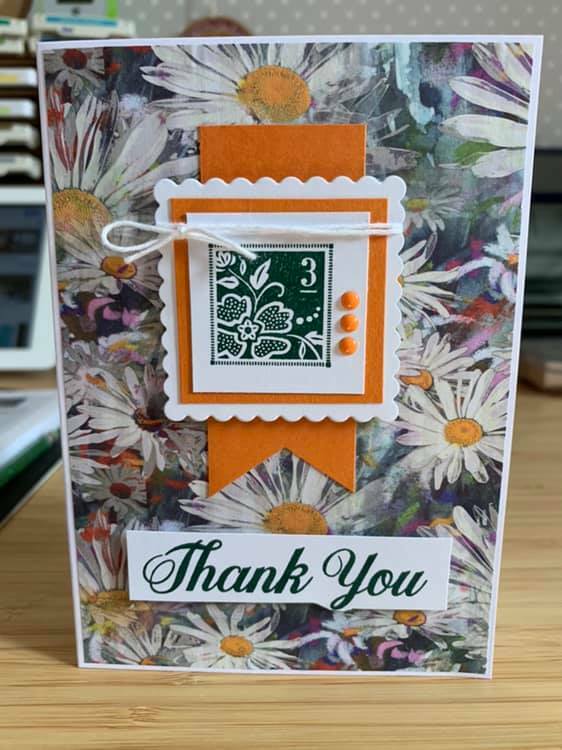 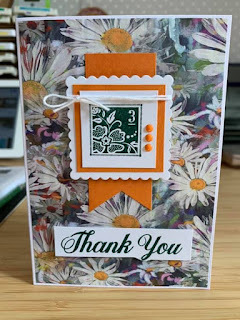 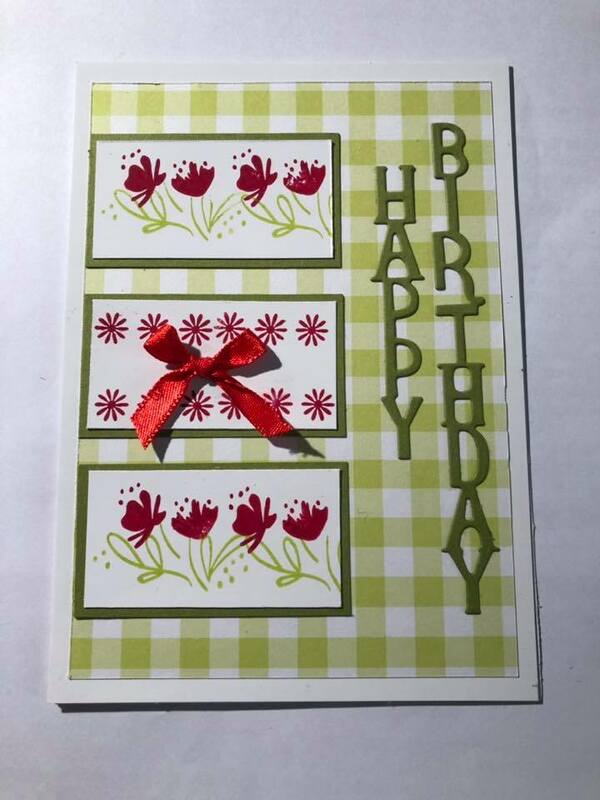 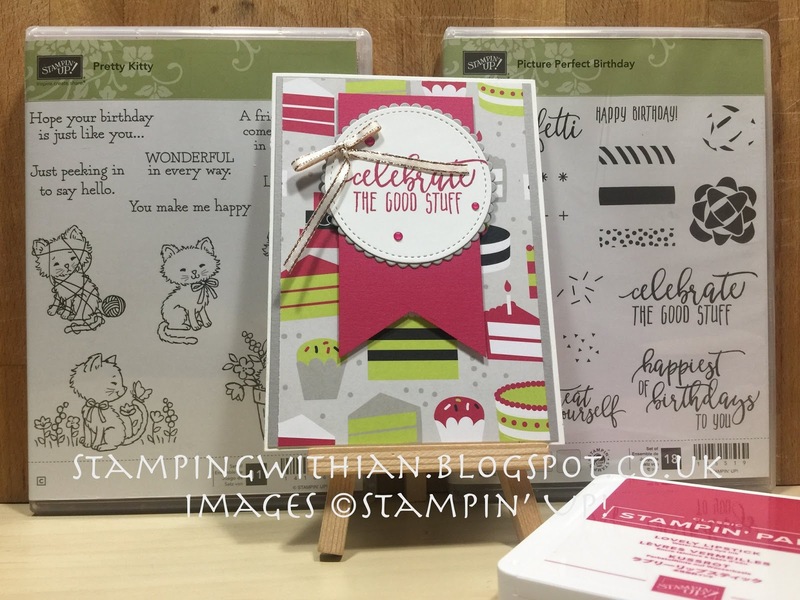 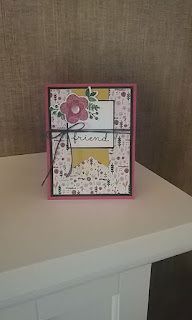 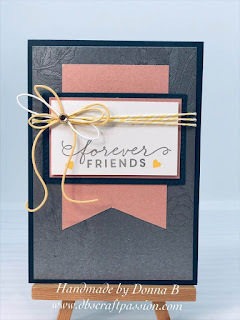 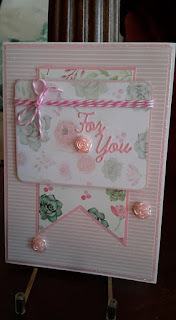 Dutch Fold Card Stampin' Up! 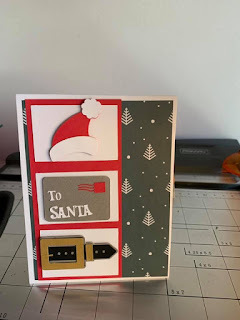 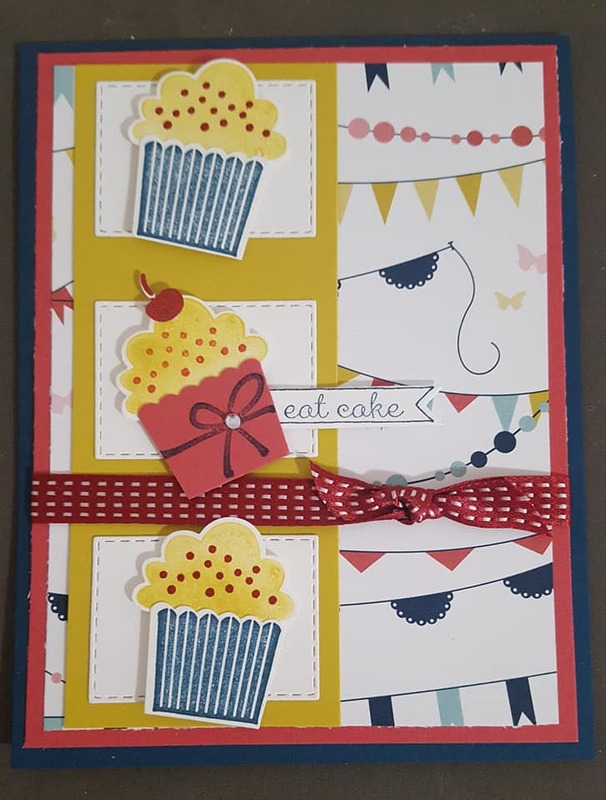 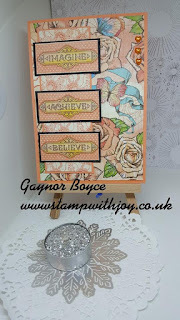 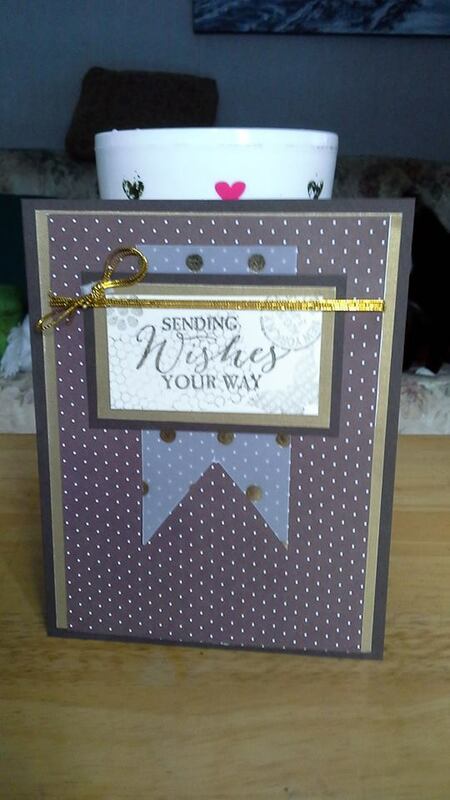 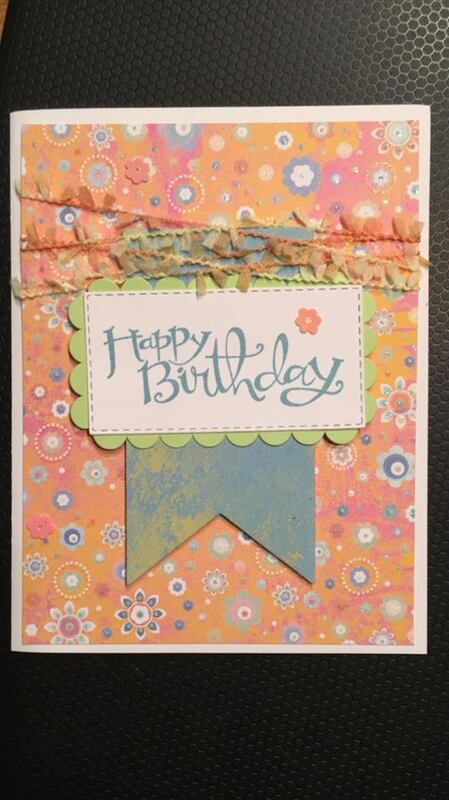 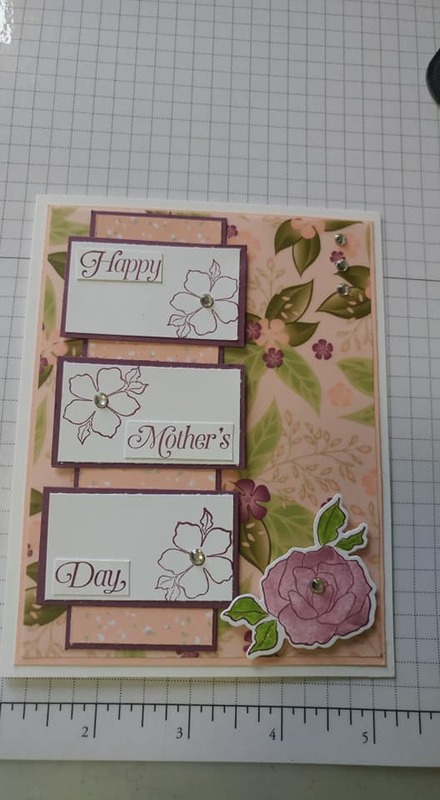 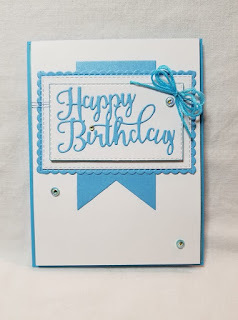 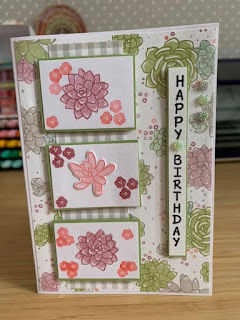 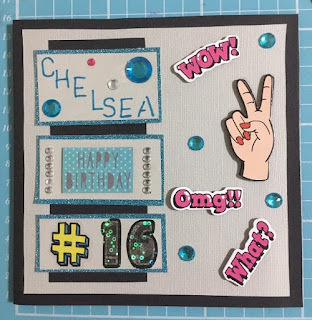 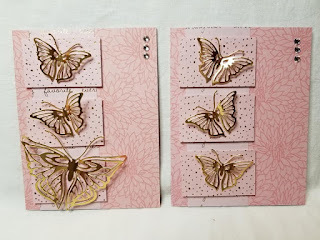 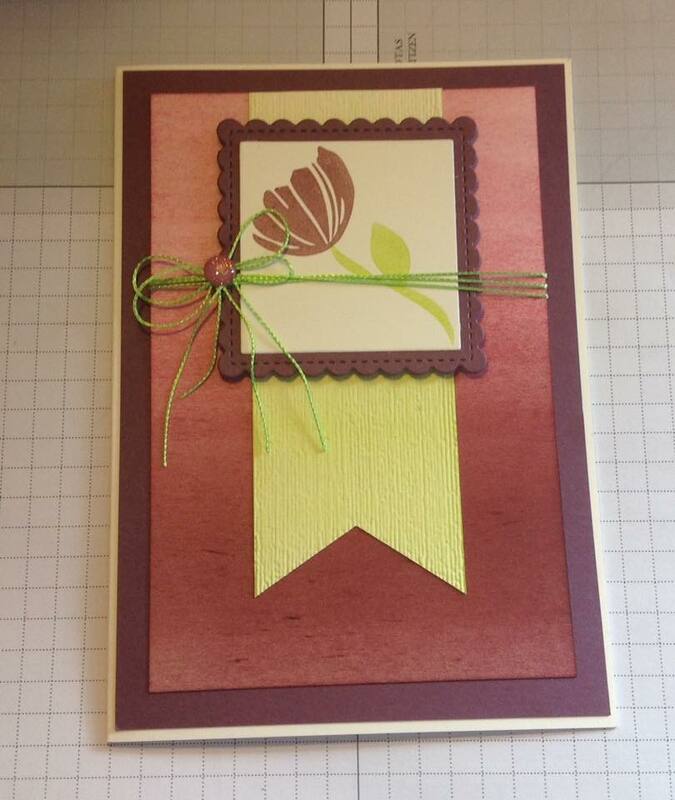 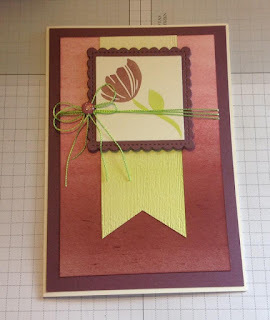 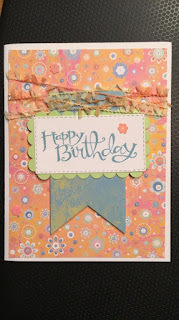 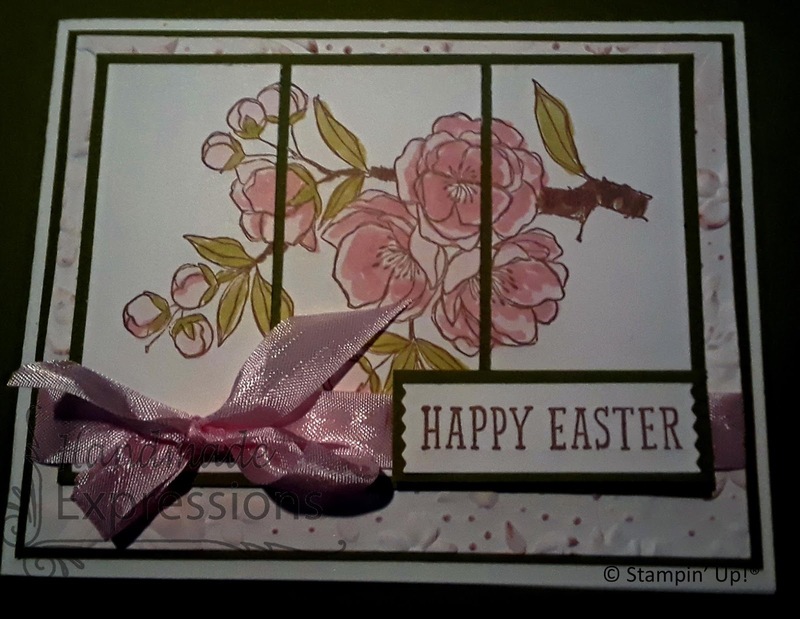 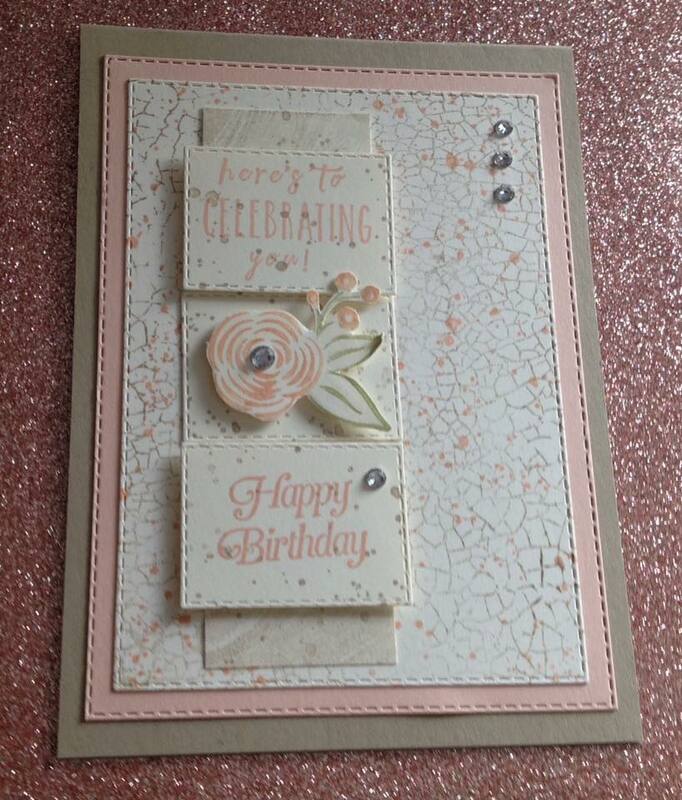 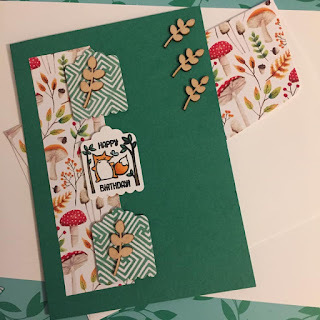 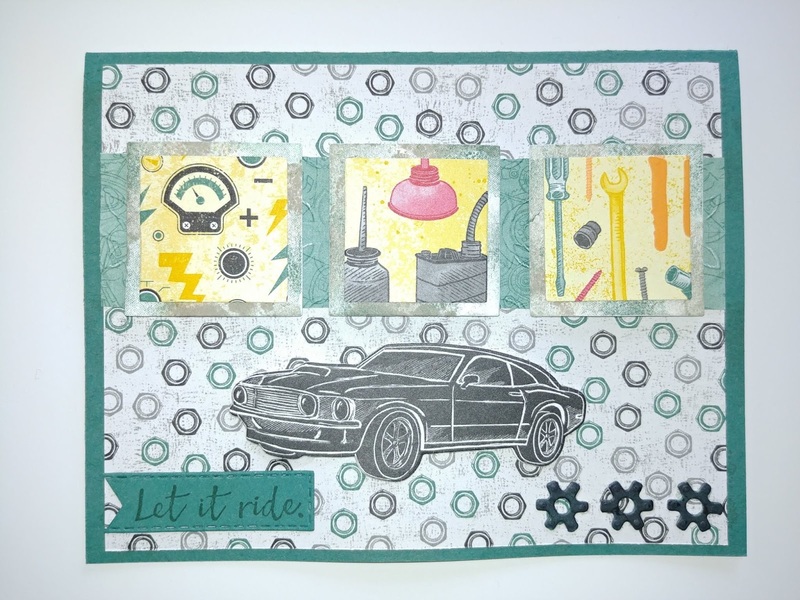 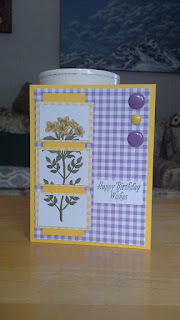 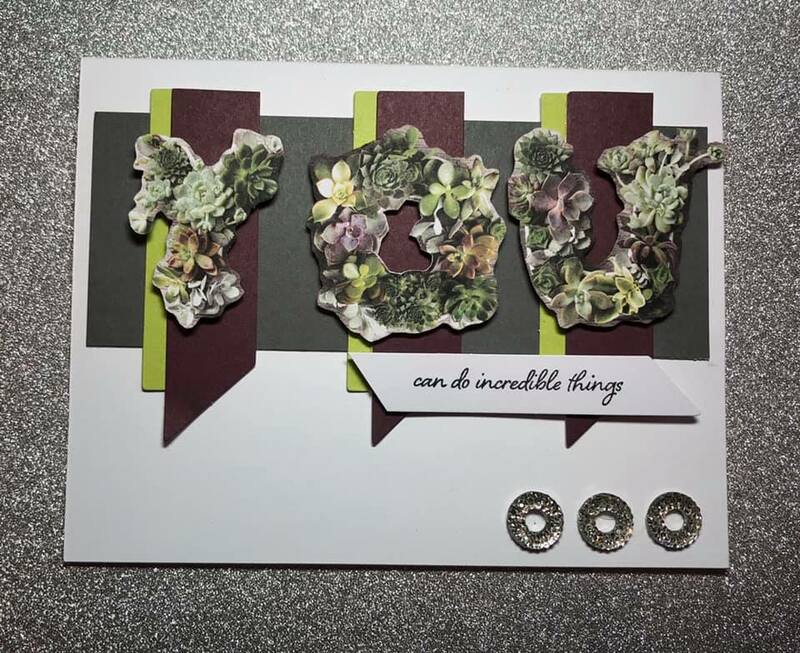 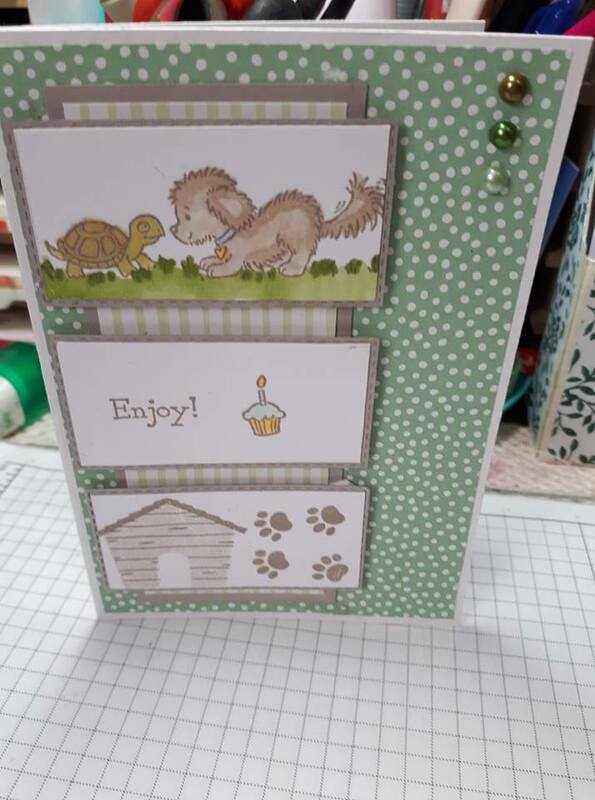 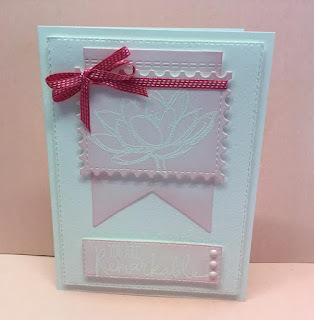 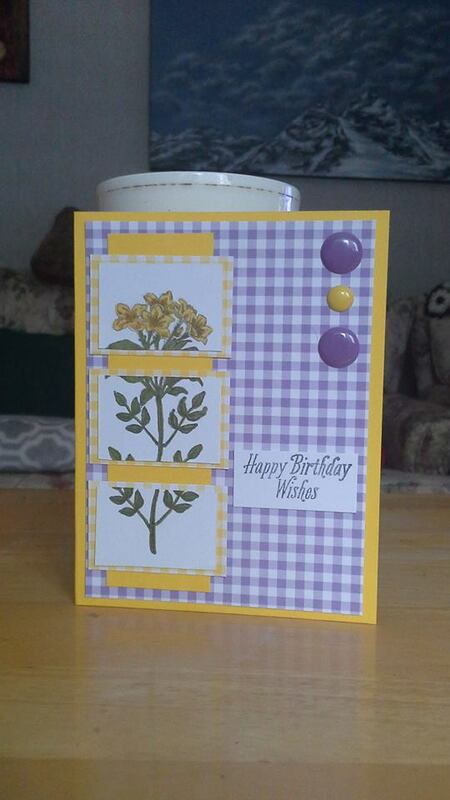 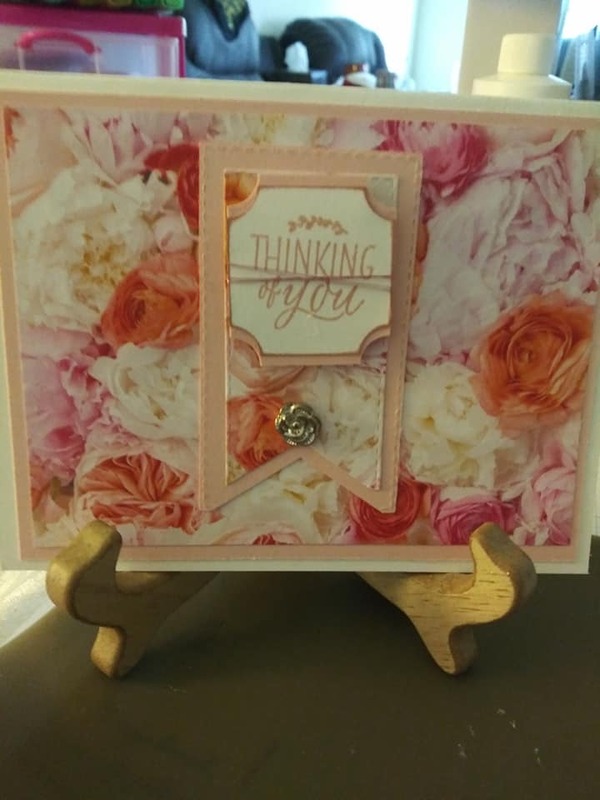 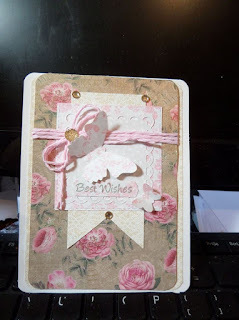 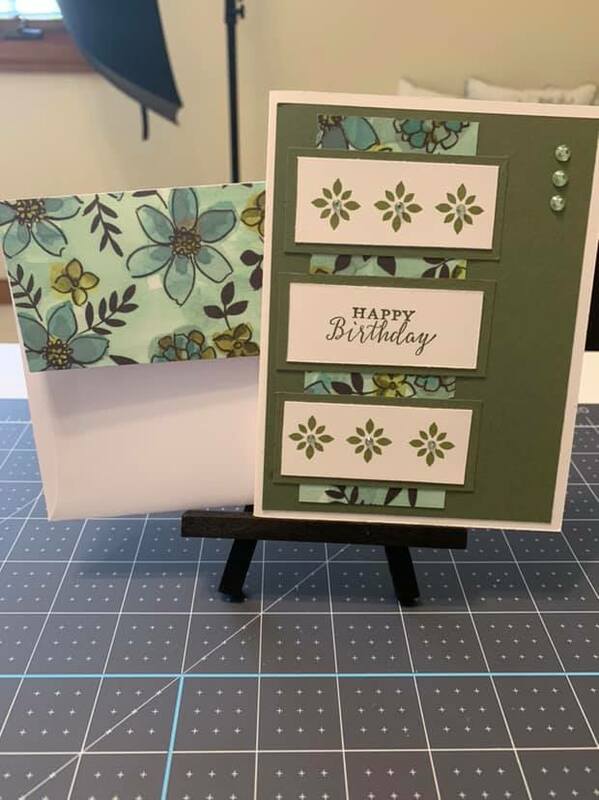 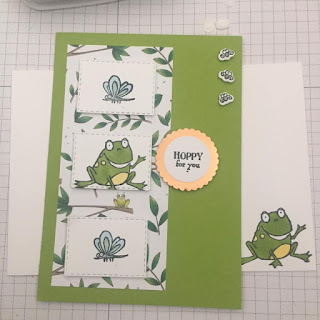 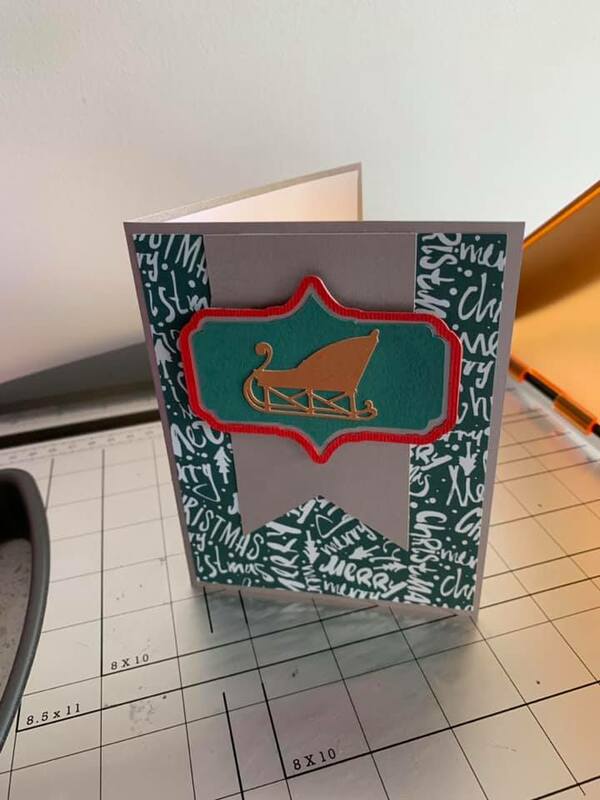 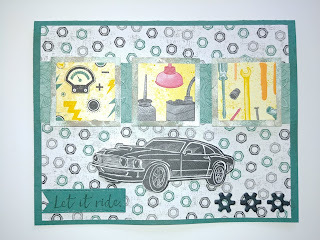 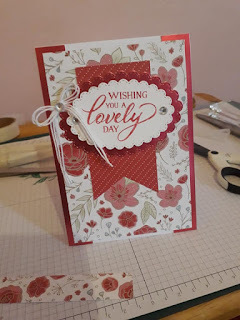 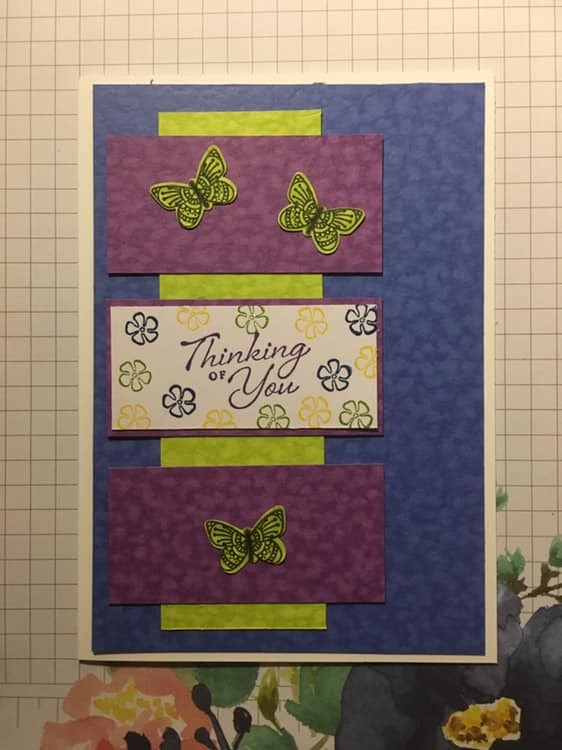 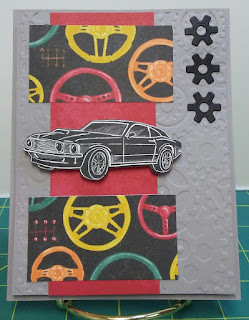 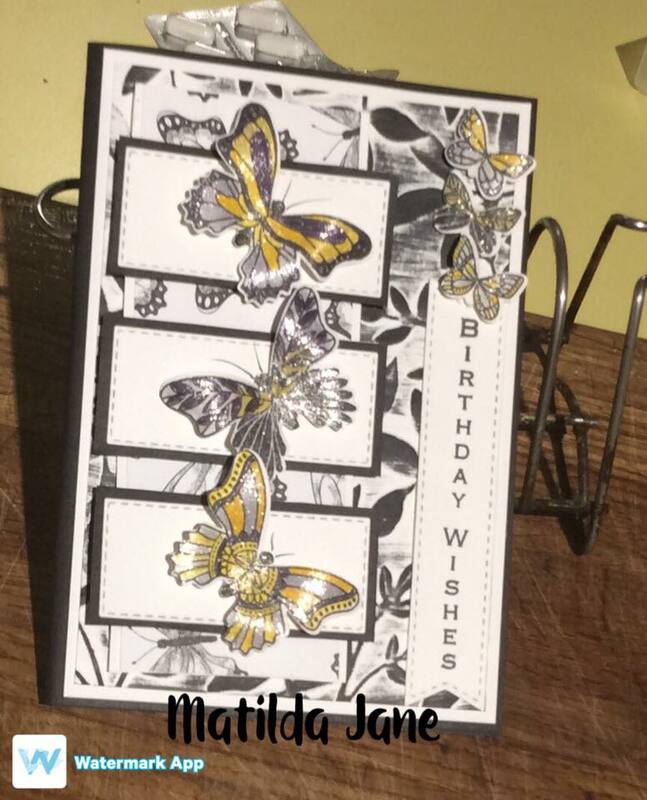 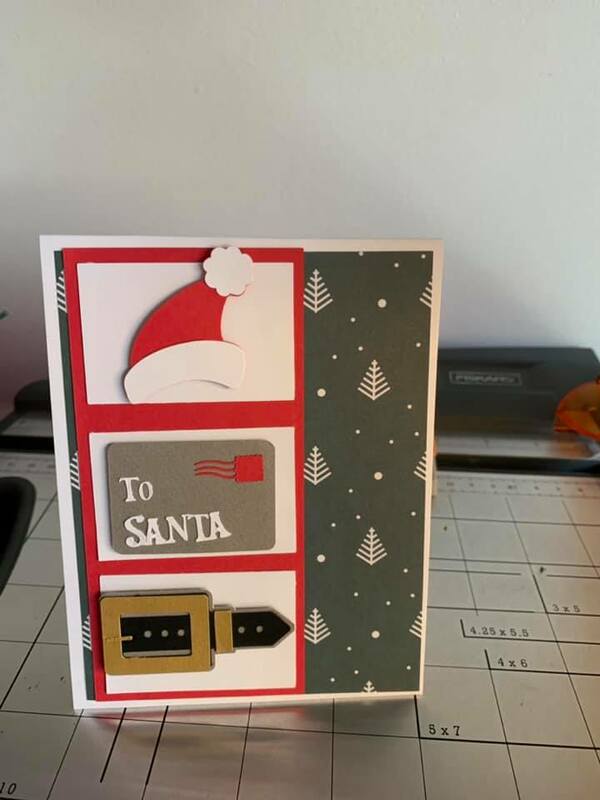 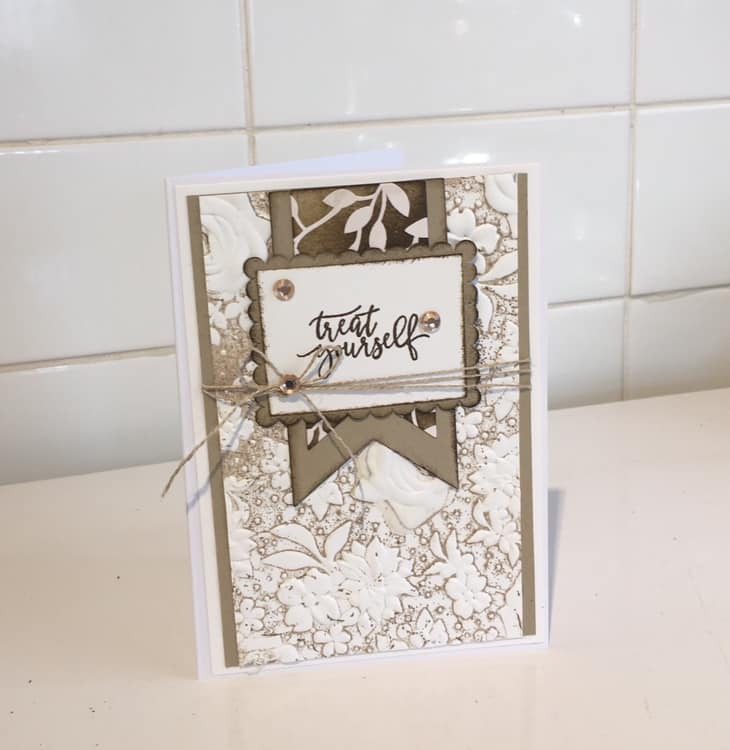 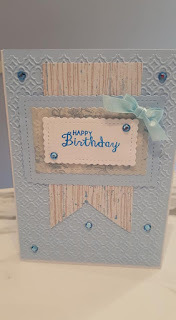 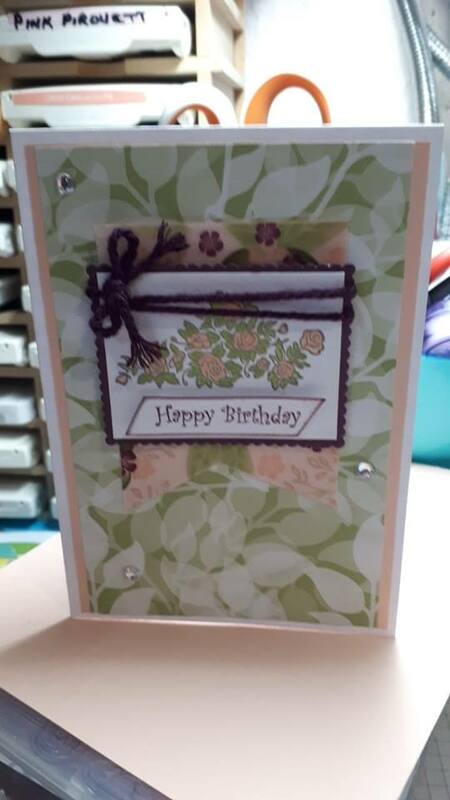 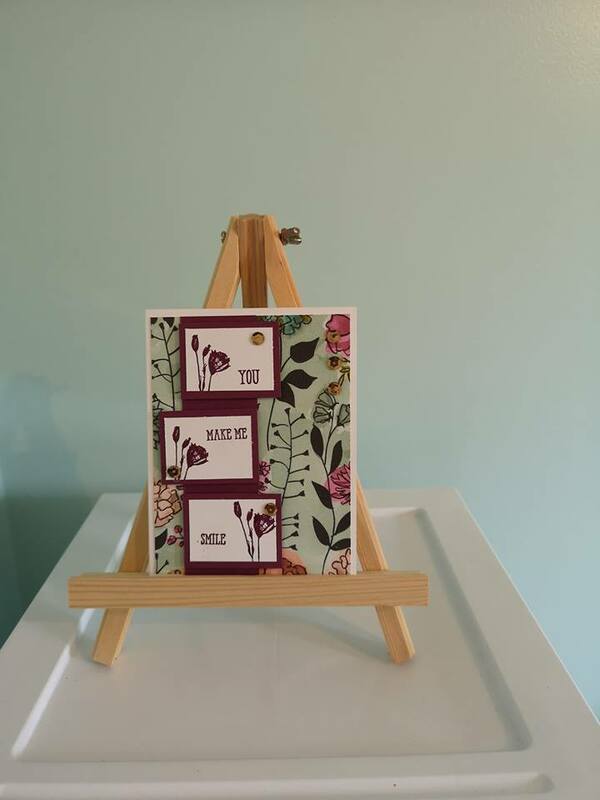 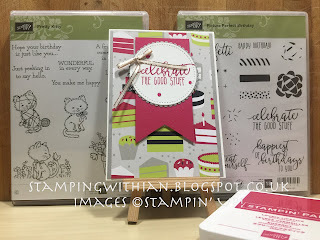 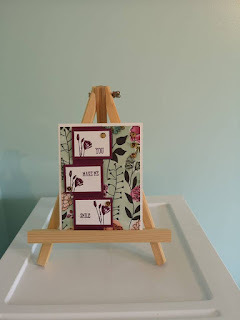 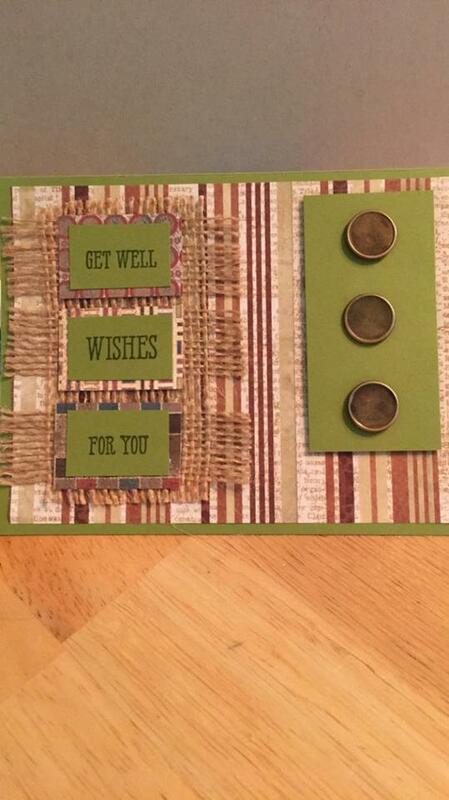 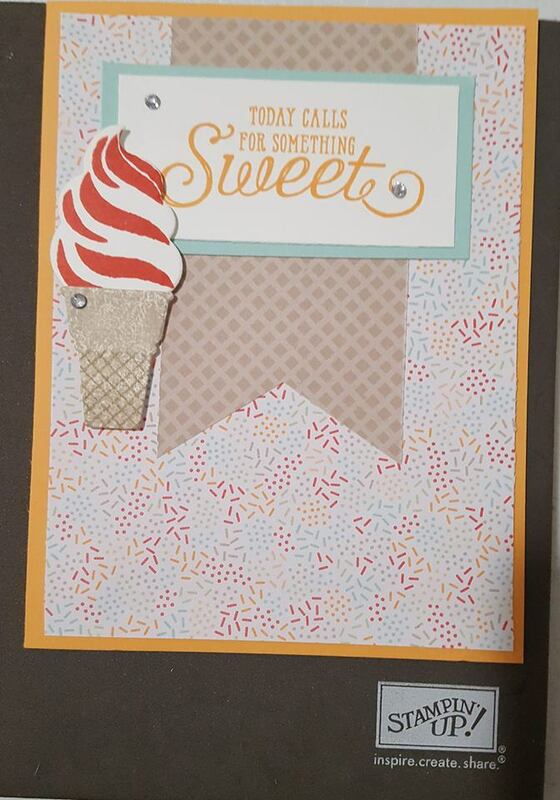 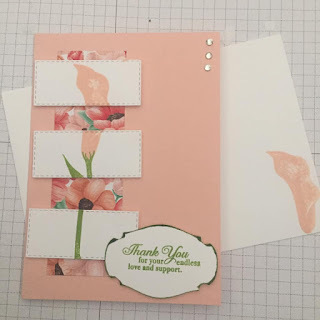 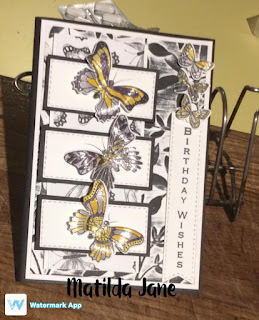 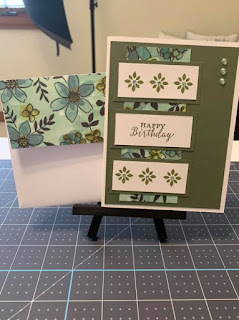 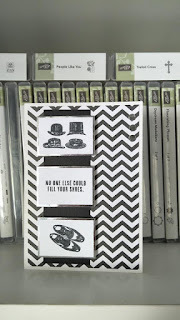 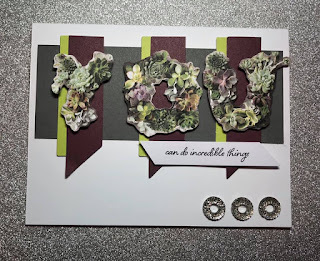 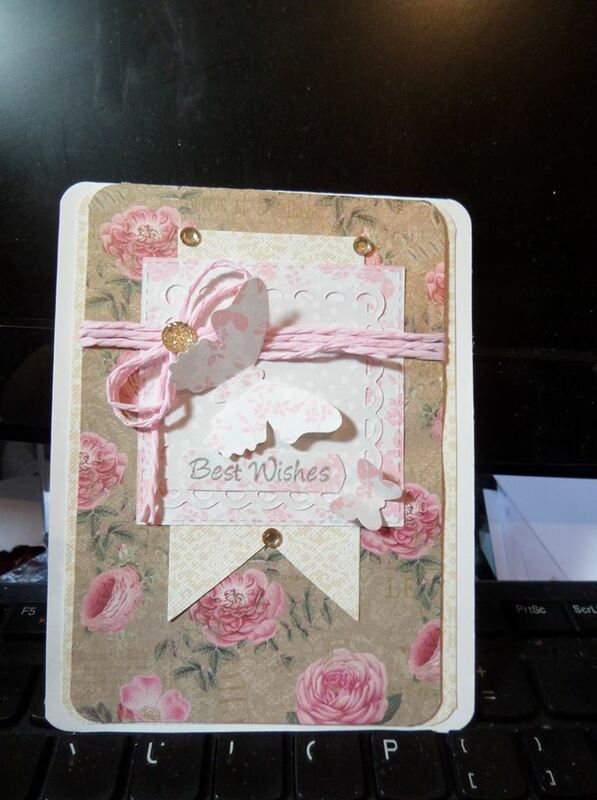 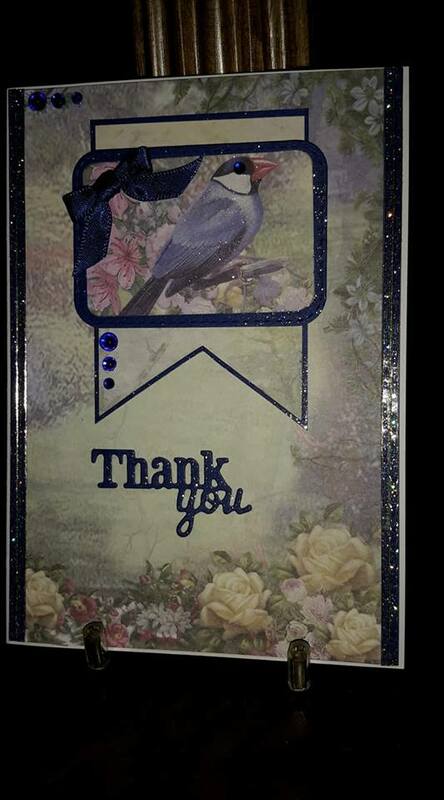 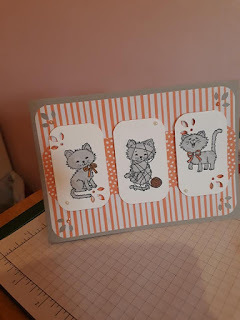 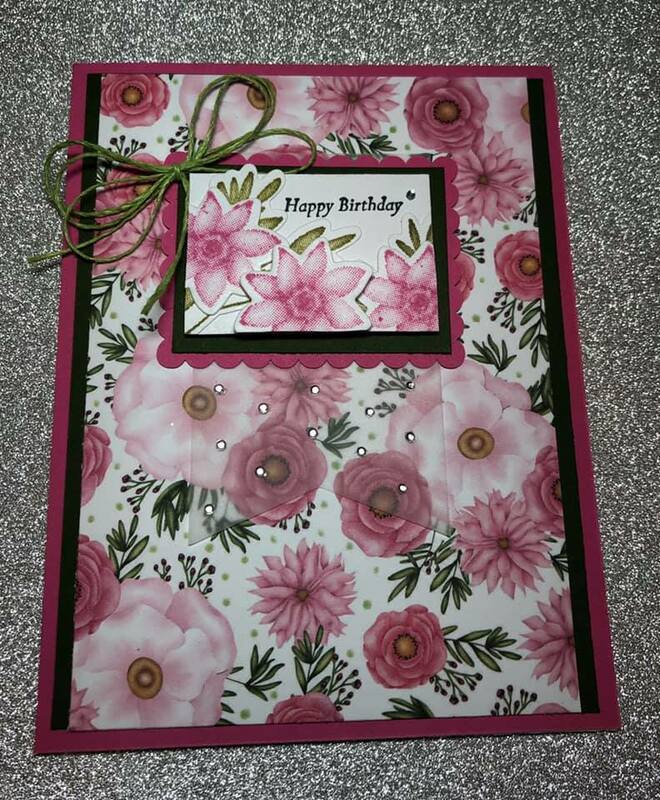 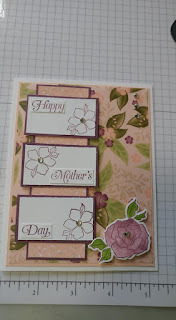 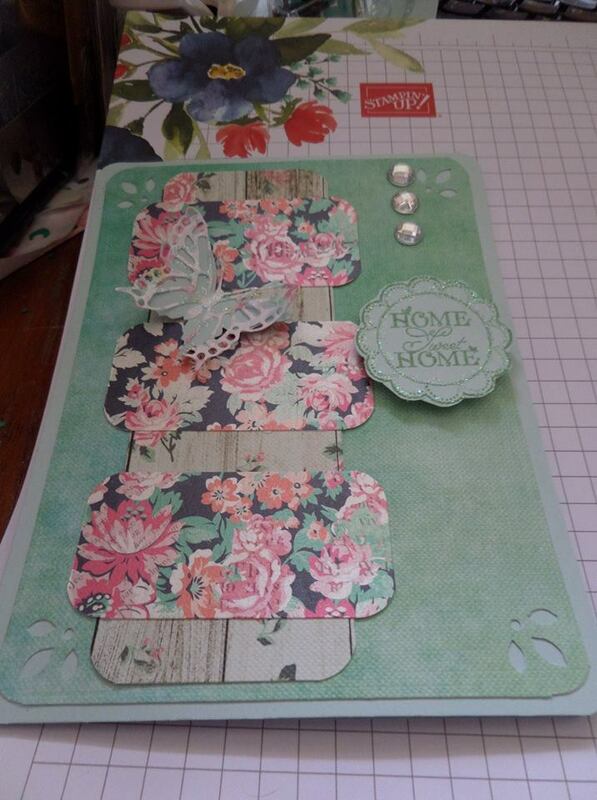 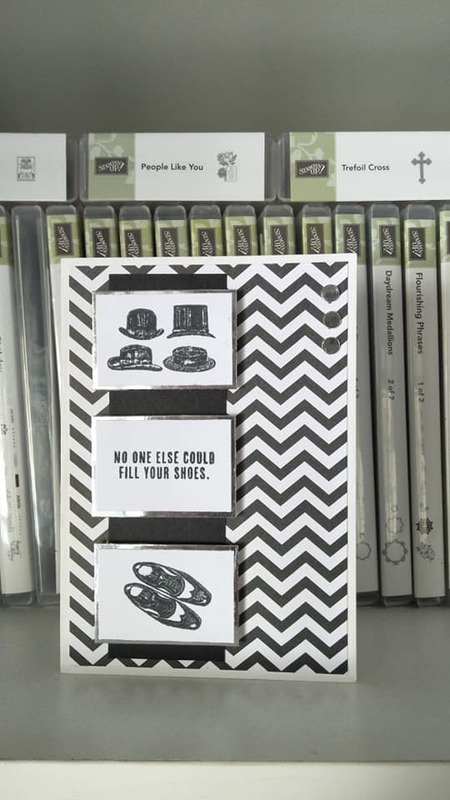 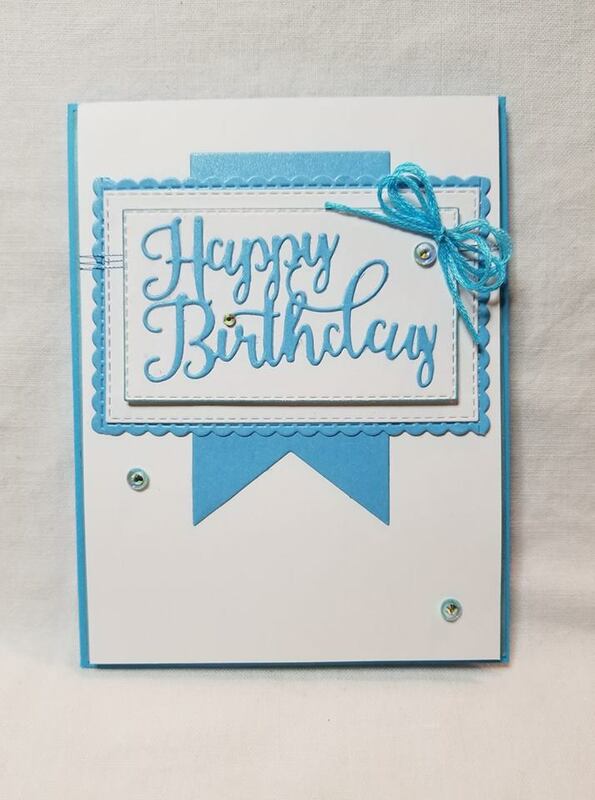 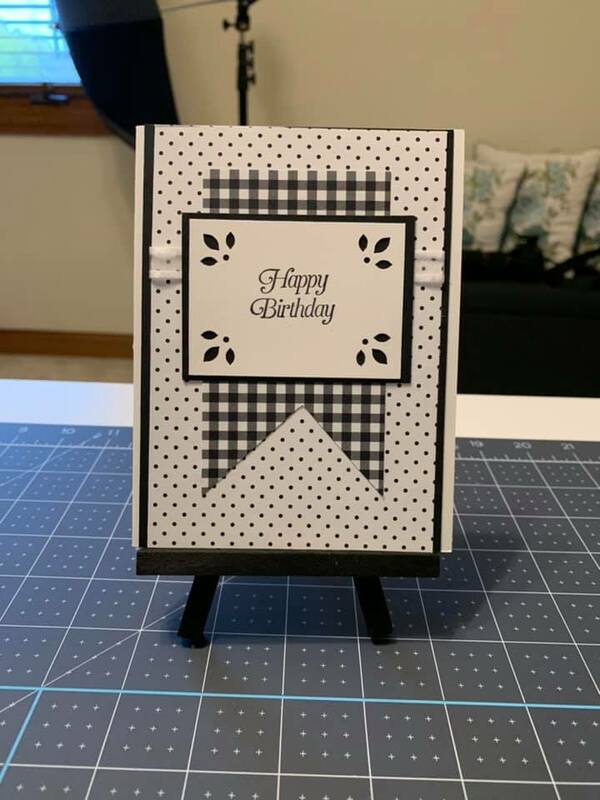 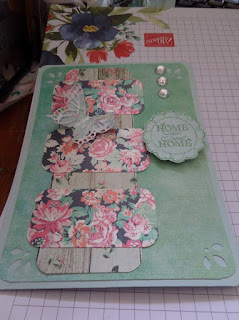 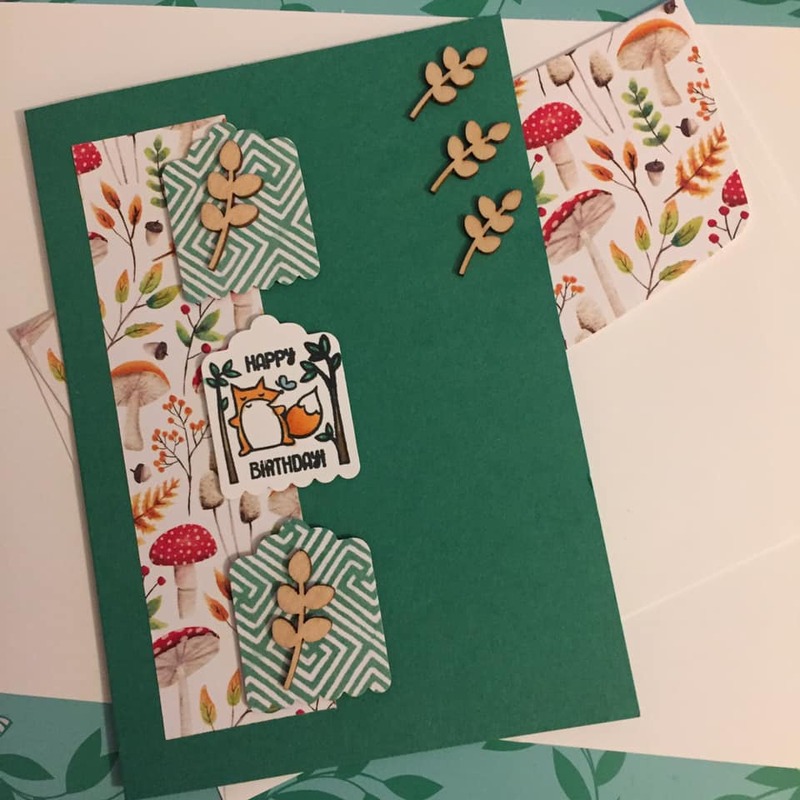 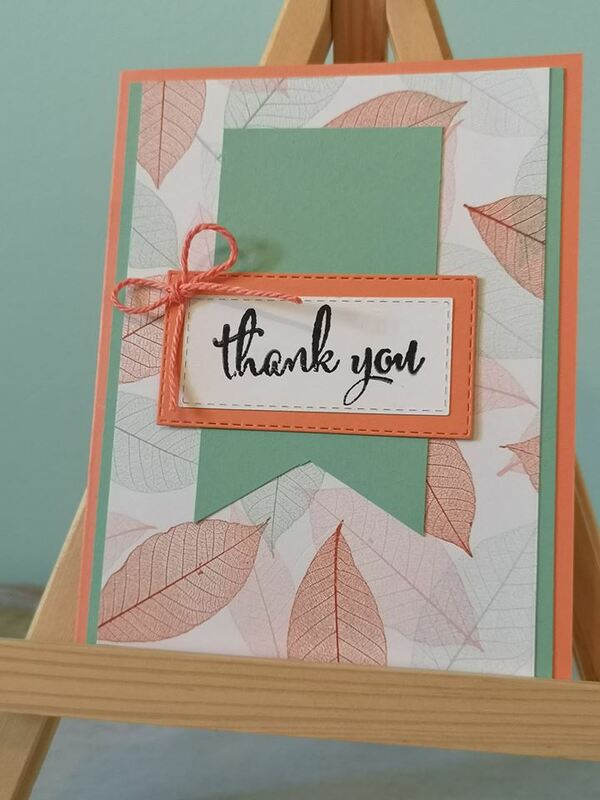 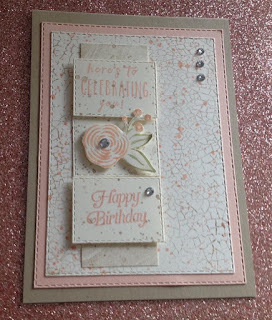 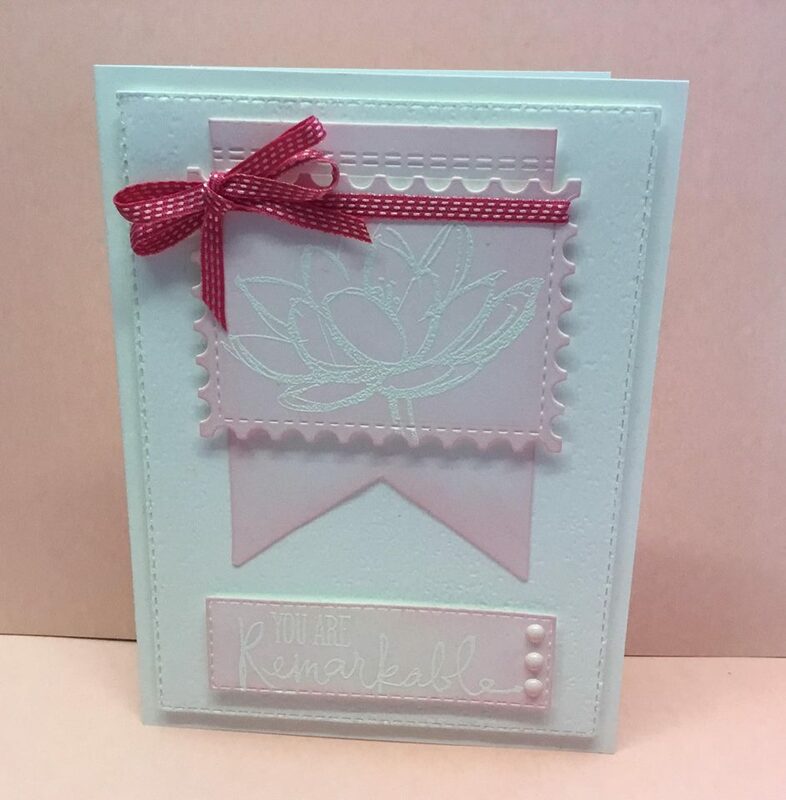 Pull Out Panel Fold Card Stampin' Up! 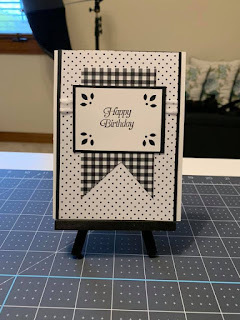 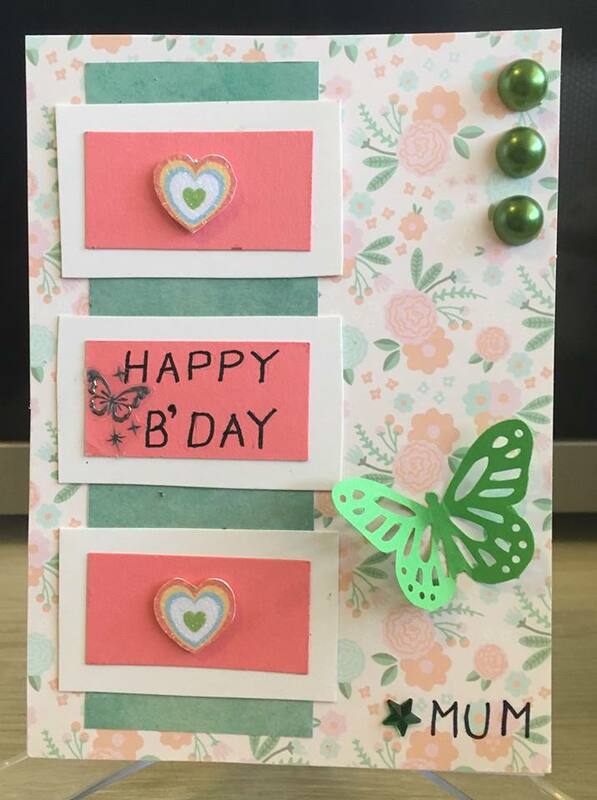 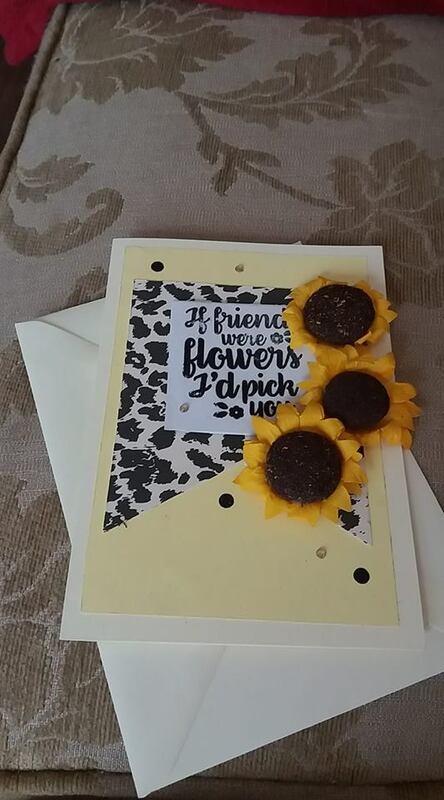 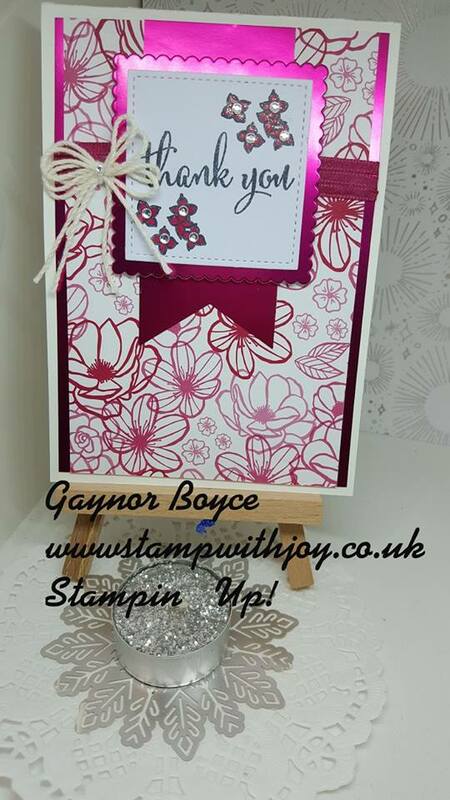 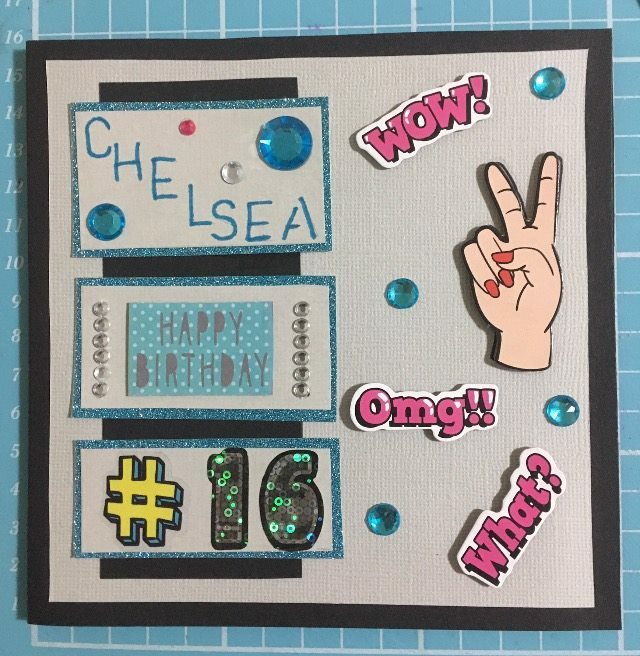 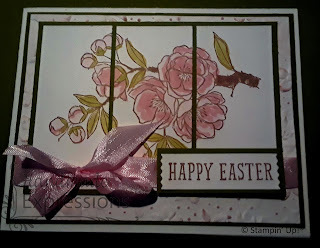 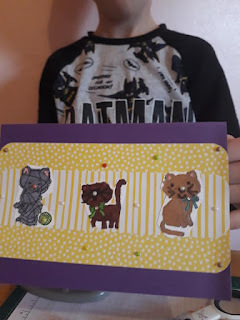 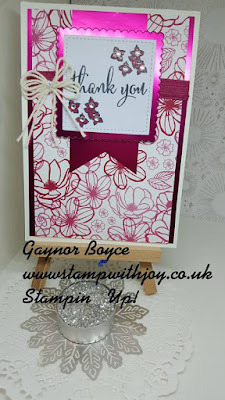 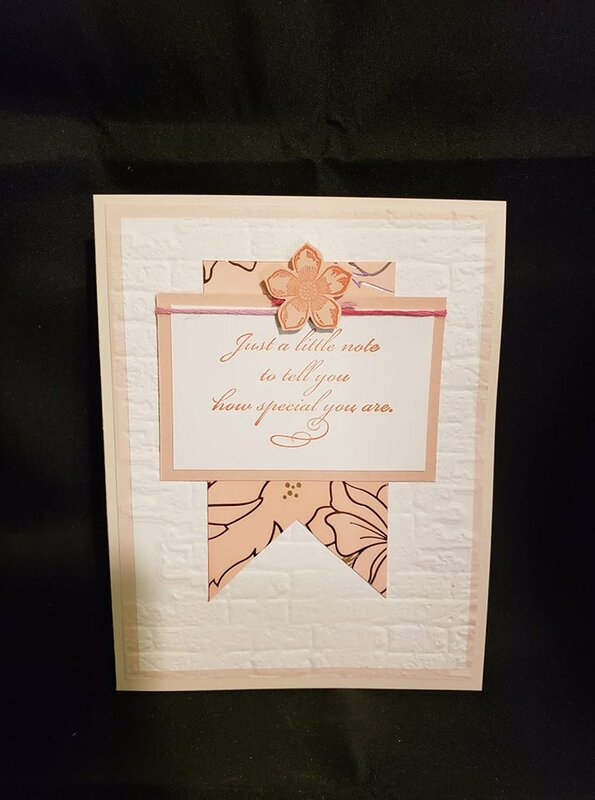 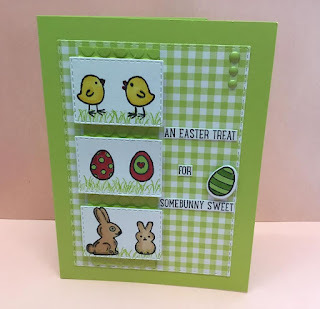 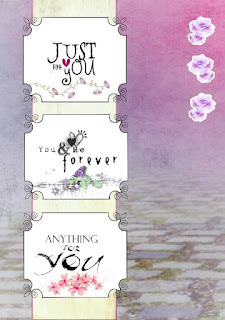 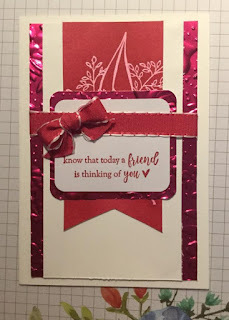 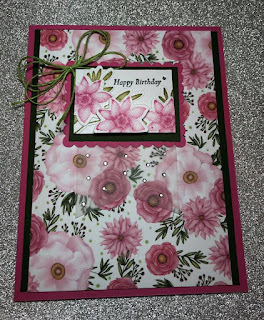 Easy Pop Up Card Stampin' Up! 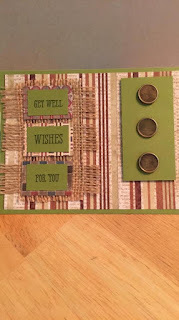 Polished stone Technique Stampin' Up!